As we continue to go through Thomas Brooks' book, Precious Remedies Against Satan's Devices, today we are going to look closer at method three (see method one and two here). 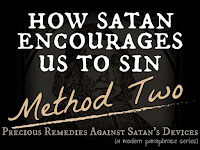 This third method is when Satan tries to make sin seem less serious than it is... trying to convince us that this sin is just a small thing in light of other things. To get a free printable version of this file, subscribe to the blog to get all the printables. 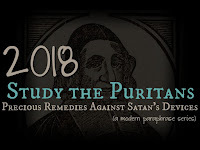 If you already subscribe, click the Subscriber Bonuses tab above and scroll down to the Precious Remedies Series. 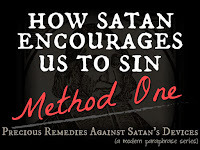 Have you ever been tempted to consider a sin as little? Can you give a specific example in your life or a story you've heard from someone else? According to point four, sometimes the "small sins" are the most dangerous ones. Have you seen this in your own life? What "small" temptations are you most susceptible to? 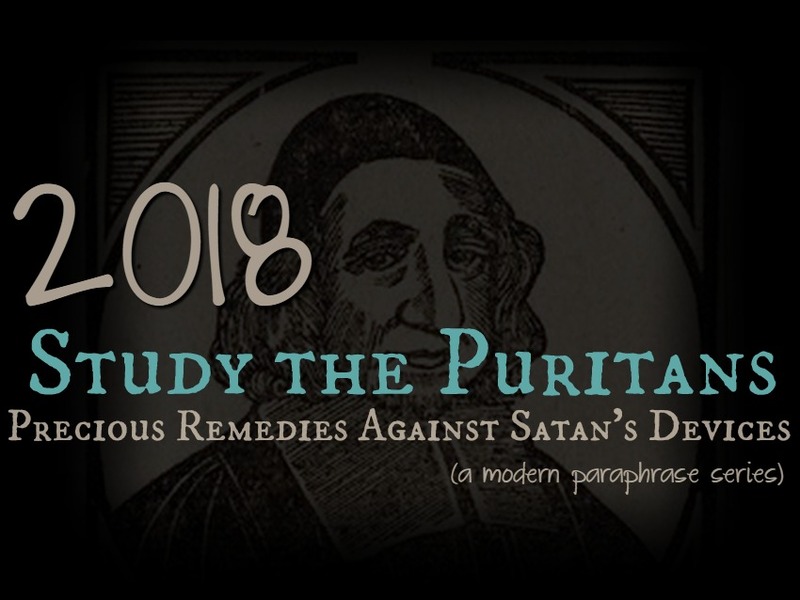 How can you prevent giving into this type of temptation in the future? If you would like a free printable of this method, you'll find it under the Subscriber Bonuses tab above, (the password is on all the emails I send you) look for PR1.3. 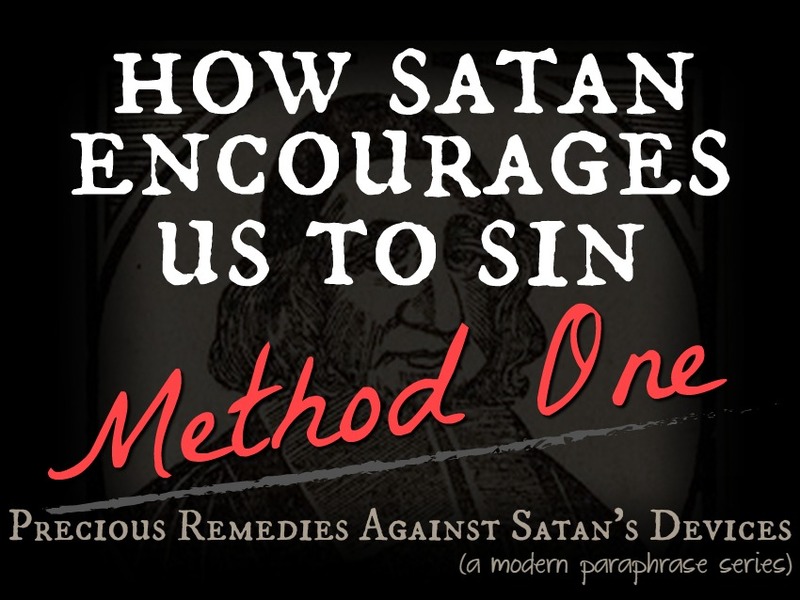 I'd love to hear what you think and your experiences with this method of Satan. Feel free to email me or leave a comment below. All information is summarized and paraphrased from the book to make it accessible for everyone. You can get a paper copy here or a free digital copy here.